(CN) –Fighting to dismiss charges of illegally entering the country while separated from their children they brought north with them, five Central Americans claim the government is keeping them in the dark about their children’s whereabouts and giving them no choice but to plead guilty to reunite their families. 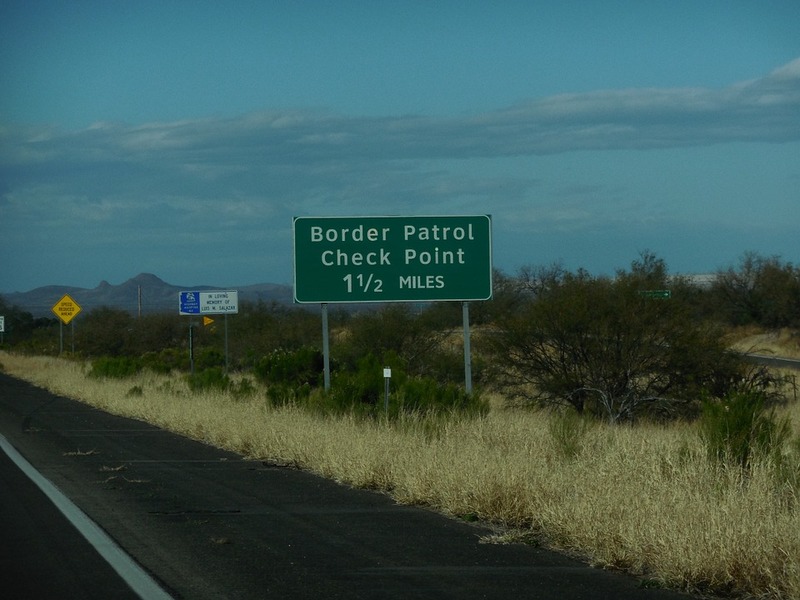 The five immigrants, who are from El Salvador and Honduras, were arrested by Border Patrol agents on Oct. 21, 22 and 23 near ports of entry in El Paso, Texas, according to records in their criminal cases in El Paso federal court. Four of them were apprehended with minors who they claim are their children, while one, Honduras citizen Natividad Zavala-Zavala, said that a girl taken into custody with her is her granddaughter. The adults are all seeking asylum or refugee status, which can be granted to people with a credible fear of returning to their home countries. The children were placed in federal foster care under the custody of the Office of Refugee Resettlement. The parents’ and grandmother’s attorney, Sergio Garcia with the Western District of Texas public defender’s office, said in a phone interview Tuesday his clients do not know exactly where the children are. Under former President Barack Obama’s administration, it was common practice for such families to be detained together and released with instructions to appear in immigration court. But President Donald Trump and U.S. Attorney General Jeff Sessions have pledged to end that practice, claiming it encouraged thousands of undocumented immigrants to come to the United States seeking asylum relief in recent years. To deter immigrants from trying to enter the United States, Sessions ordered federal prosecutors in April to increase prosecutions for the misdemeanor crime of illegal entry, which experts say amounts to a de facto policy of separating families due to a 1997 federal settlement called the Flores Agreement, which requires the government to release children from immigration jails without unnecessary delay, even when they are with their parents. In a consolidated Nov. 7 motion to dismiss their charges, Zavala and the four parents asked U.S. Magistrate Judge Miguel Torres to dismiss their criminal charges. They claim in their motion that the Flores Agreement calls for undocumented immigrant youths to be in the custody of their parents when parents and children are arrested together by immigration agents, until the child’s immigration case is resolved. They also say that the government is violating their due process rights by coercing them to plead guilty to reunite with their families. The government counters that granting the motion would incentivize migrants to bring children with them into the United States. “If granted, the relief the defendants request would have the disastrous effect of encouraging aliens to traffic or use children when making illegal entries into the United States,” the Justice Department said in a Nov. 20 brief opposing the motion to dismiss. The government also says that Zavala and the four parents are not being coerced into pleading guilty because they can take their cases to trial, and their detention is not unconstitutional because their bonds are set at a “modest” $5,000. Though Judge Torres said in open court he’s concerned about the government separating immigrant children from their parents, he denied Zavala’s motion to dismiss from the bench on Monday, the Houston Chronicle reported. Federal prosecutor Noemi Lopez did not immediately respond Tuesday when asked if Torres explained why he denied the motion. Public defender Garcia is appealing the denial to a federal district judge.